Got a question? Please use the form below. 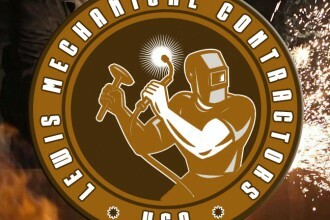 Lewis Mechanical is always interested in receiving your feedback, suggestions and questions. Due to the huge volume of inquiries we cannot respond to all individual concerns within 24 hours, but we will try our best to reply as soon as we can. Please use the form below to contact us. Economizers and air heaters perform an important function in providing high overall boiler thermal efficiency. 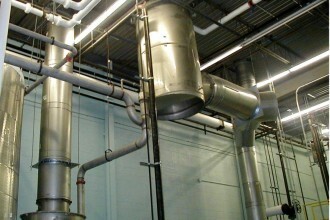 They recover the low temperature energy from the flue gas. 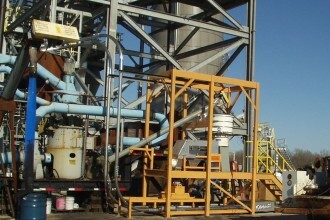 Air heating also enhances the combustion of many fuels and is critical for pulverized coal firing to dry the fuel and ensure stable ignition. 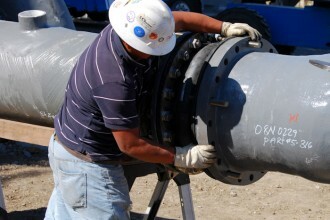 Lewis Mechanical considers its customers valued team members. We work in concert with our customers to exceed expectations at the lowest possible cost. Lewis Mechanical’s staff of field service engineers is at your service, whether for routine maintenance or emergency repairs. 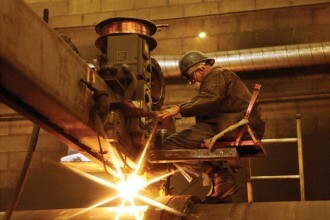 At Lewis Mechanical safety is paramount and our workforce is trained at the highest levels for safety training. Included in our program is a zero tolerance for substance abuse as well as a fitness for duty program. Our Safety Program is a value added to our customers, our workforce and all others working in that environment.